One of Our Favorite Rugby Destinations! USA Perpignan has been a favourite rugby development tour experience for a number of years. 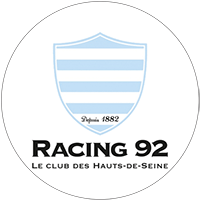 This part of France is blessed with great weather, a diverse culture, and our groups can enjoy a real rugby experience with a famous French club. 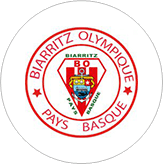 On offer is accommodation on the coast, high quality coaching from official USAP coaches, fixtures against welcoming local clubs, a chance to meet first team players during the season, and a tour of their home stadium Aime Giral. For the adventurous, there is white water rafting in the Pyrenees, or even skiing during the winter. 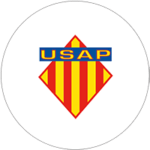 Union Sportive des Arlequins Perpignanais (USAP) is a French rugby club situated in the city of Perpignan, playing a Stade Aime Giral. 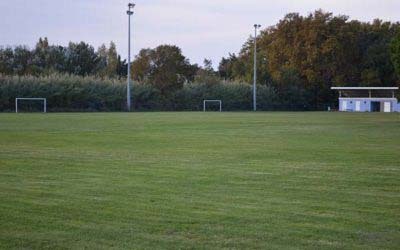 The stadium has a capacity of 14,377 and club colours are crimson gold, or Sanf er Or (Blood and Gold). 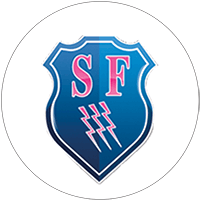 The club was founded in 1902 as AS Perpignan, was renamed US Perpignan in 1919 and adopted its present name in 1933. 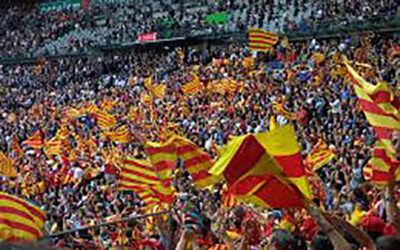 The club is proud of its Catalan roots, and in 2002 the club entered into a partnership with the University of Barcelona Rugby Union, and signing a twinning agreement with FC Barcelona of Spain, which proposes USAP to be promoted through FC Barcelona. 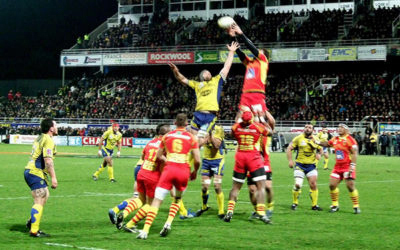 USAP have won the French title 9 times, the last coming in 2009. They also finished as runners up in Heineken cup in 2003. 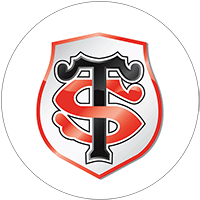 They currently play in the second tier of French rugby but it won’t be long before they are back in the Top 14. All our groups will have sessions delivered by official USAP coaches at the Grand Stade les Cappellans, a multi-sport centre with outstanding sports pitches, squash courts, gym and general fitness facilities, table-tennis, badminton, tennis courts, and a swimming pool. 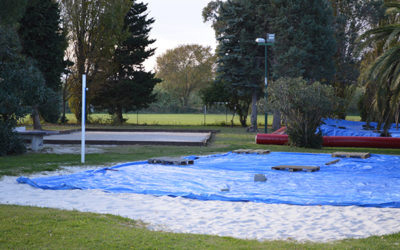 USA Perpignan Coaches will deliver all sessions at this complex. 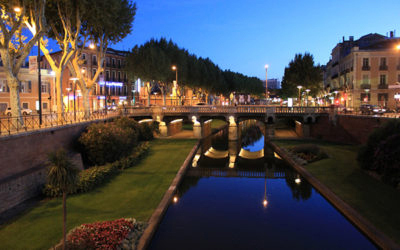 Perpignan is located at the foothills of the Pyrenees in Southern France, and is as Spanish as it is French. 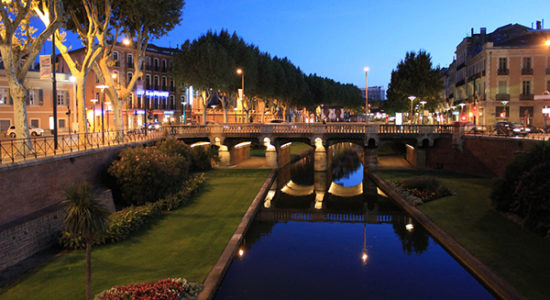 Historically, Perpignan was the capital of the kingdom of Mallorca, a Mediterranean power that stretched north as far as Montpellier and included all the Balearic Islands. It’s still the third largest ‘Catalan’ city after Barcelona and Lleida (Lérida). History is everywhere, and the city boasts a rich and diversified cultural life. 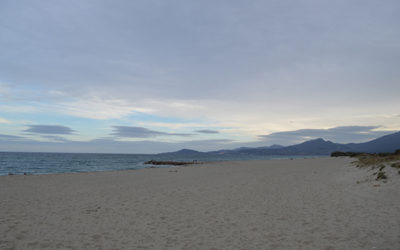 There are direct flights to Perpignan from the UK, or you can transfer from Barcelona or Toulouse. 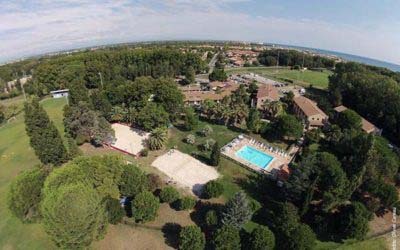 Travelling by coach and ferry from the UK is also an option for a longer stay.